I am a professor of Asian history at The College of Idaho, where I specialize in the social and cultural history of late imperial China. As part of my job, I have the pleasure of regularly leading groups of college students to Asia. Since 2008, I have led or co-led three study tours to China and one to Southeast Asia. Study tours at The College of Idaho are unlike most other study abroad experiences. Most of our study tours are short-term, intensive study abroad experiences that last anywhere from two to four weeks. Our courses are usually thematic, and we almost always require students take a preparation course the semester before departure. During the prep course, we introduce the topic of the tour and assign readings and projects that prepare students for what they will see when they arrive overseas. In addition, these courses almost always require a final project of some kind. For these reasons, these short-term study abroad experiences are far more rigorous academically than those offered elsewhere. One of the perennial problems I encounter as a study tour leader is assigning final projects that require college-level research and writing skills. The biggest issue I have is that students typically cannot read or speak the language of the host country. As a result, it is impossible for them to read original texts or conduct interviews of local people, making traditional fieldwork impractical. In the past, I have asked students to write photo-essays of some part of their overseas experience, but the quality of these projects has varied widely, depending on the student and the topic. For these reasons, I have been actively searching for ideas for final project assignments. In fall 2016, I organized a two-semester study tour called “What is a Chinese Temple?” The goal of the course was to introduce students to elements of Chinese religious life during the fall semester, and then to travel to China during our four-week winter term to visit actual Chinese temples. As with all of my study tours, we spent the fall semester reading lots of academic articles about temple construction, religious practices, the history of different religious traditions, and so forth. This preparation provided the necessary background for us to travel to China, where we visited different temples in Beijing and Chengdu, the provincial capital of Sichuan province. In thinking about final project assignments, I decided that one way to get students to apply what they had learned about Chinese religion in a relatively sophisticated manner was to have them create a virtual tour of a Chinese temple. 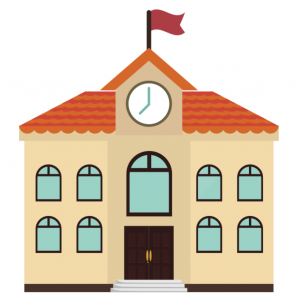 By forcing students to become “tour guides” of sorts, they would have to teach others about how temples were built and what happened inside their walls. Not only would this require that students know something about the history, architecture, and iconography of Chinese temples, but it would also force them to become keen observers of their environment while in China. So, during the fall semester prep course, the students and I set out to find a way to create a virtual tour of a Chinese temple. In terms of capturing the sights of the temple, we decided to use 360° cameras, which is an exciting new technology that is particularly attractive for projects such as ours. Using funds from a digital liberal arts grant from the Mellon Foundation, we purchased two Ricoh Theta S cameras, which allowed us to take high-quality 360° images. It was clear once we tested the cameras that they would be ideal for our purpose. Yet we still didn’t know how to create the tour itself. 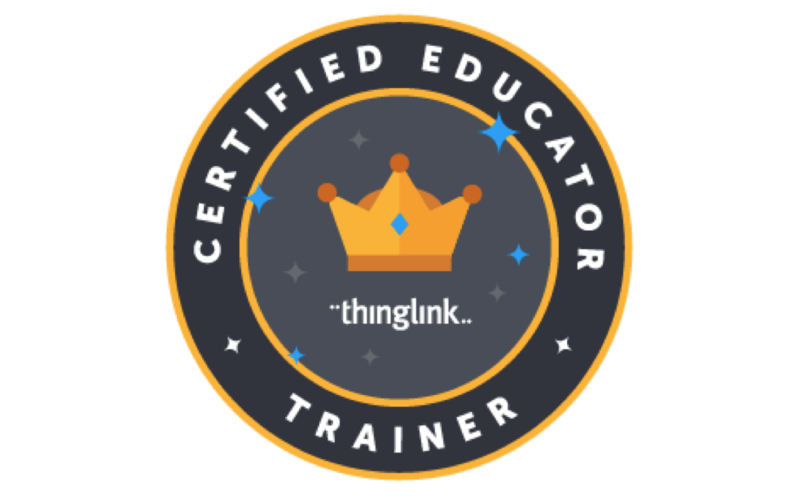 We looked at several other platforms, but we eventually decided to use ThingLink for several reasons. It was user-friendly and required very little training to create interesting presentations. It also allowed us to embed video and audio and – crucially – it allowed us to tag and annotate images. It was this last function that really sold us on ThingLink. In the end, we decided to create a virtual tour of Zhaojue Monastery, a Buddhist monastery in Chengdu. You can take the tour by following the link at the top of the page. In general, I was very pleased with how the project turned out, and I think students learned quite a bit about Chinese religious life in putting it together. I can think of plenty of other locations – museums, historical sites, archaeological digs, etc. – that would provide college students with similarly challenging and rewarding learning experiences. Follow Jeff Snyder-Reinke on Twitter @ultrail.